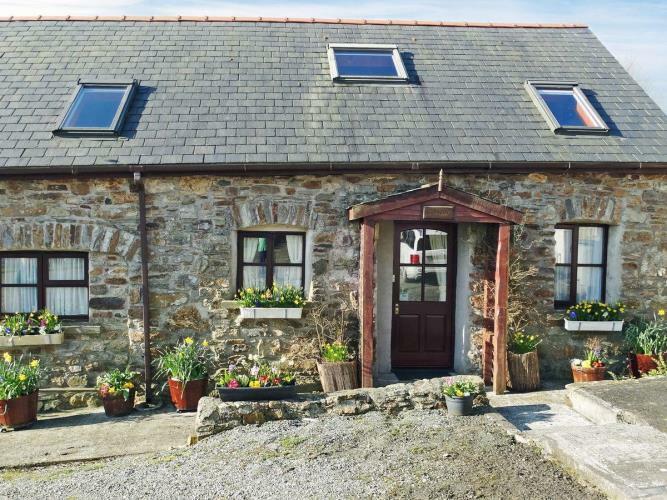 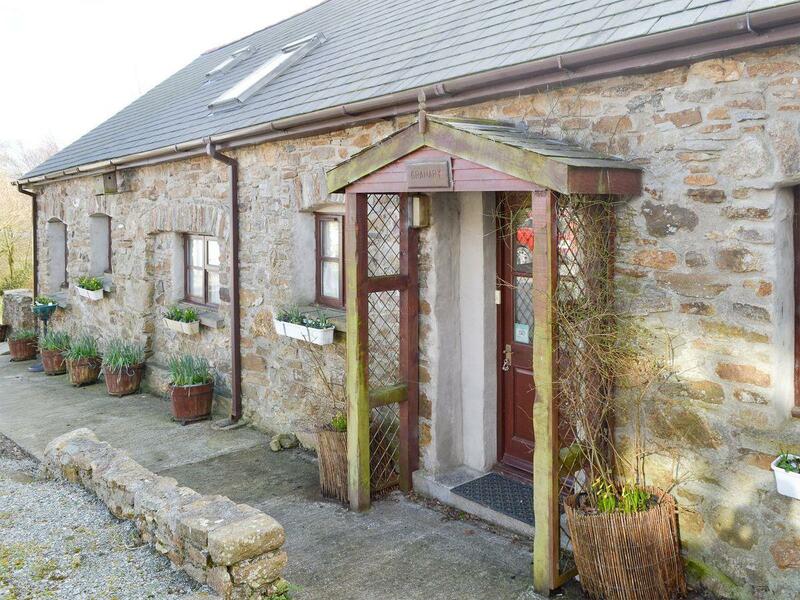 Bargain Self Catering Breaks on The Isle of Anglesey. 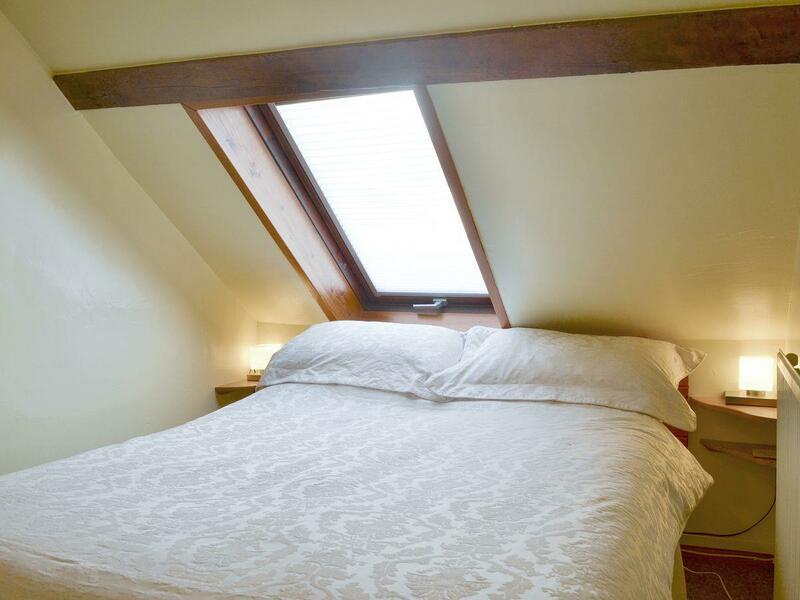 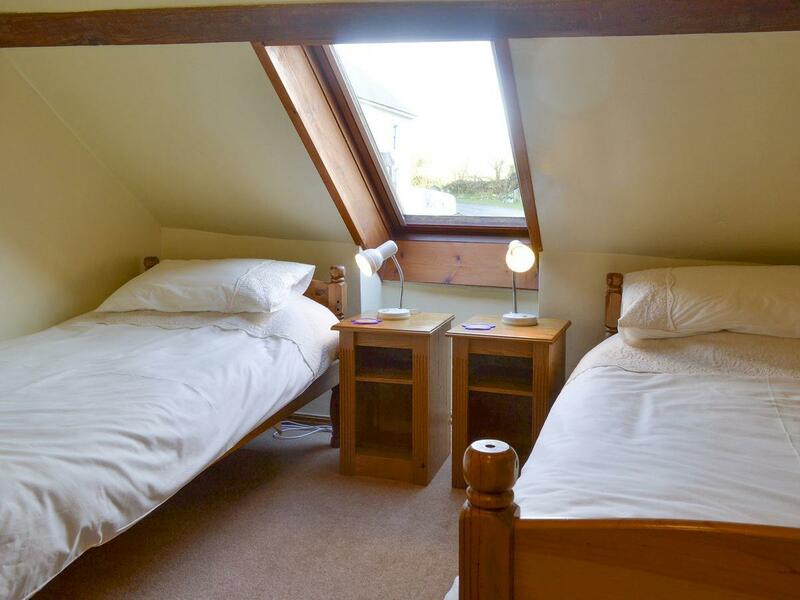 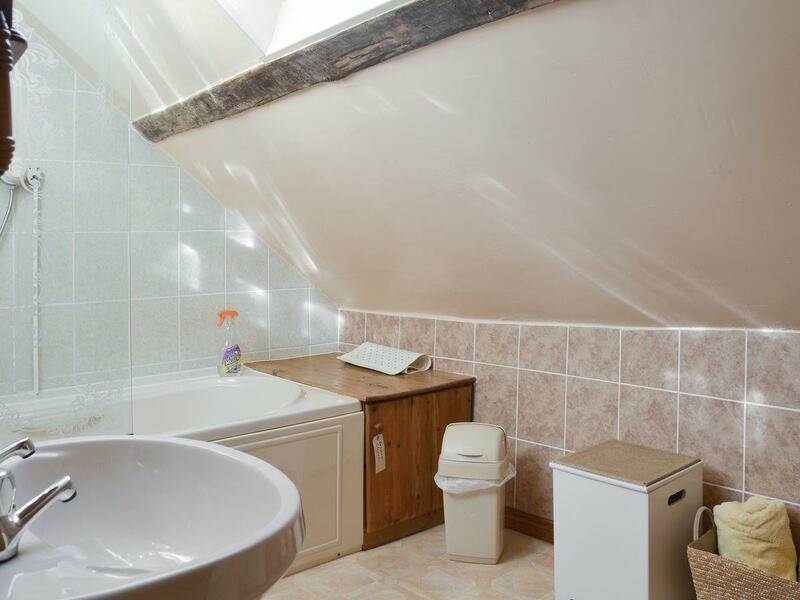 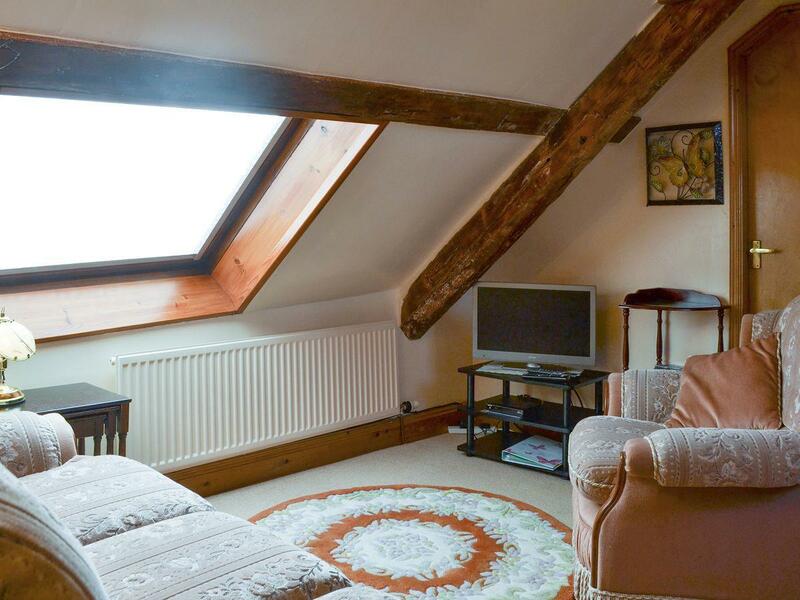 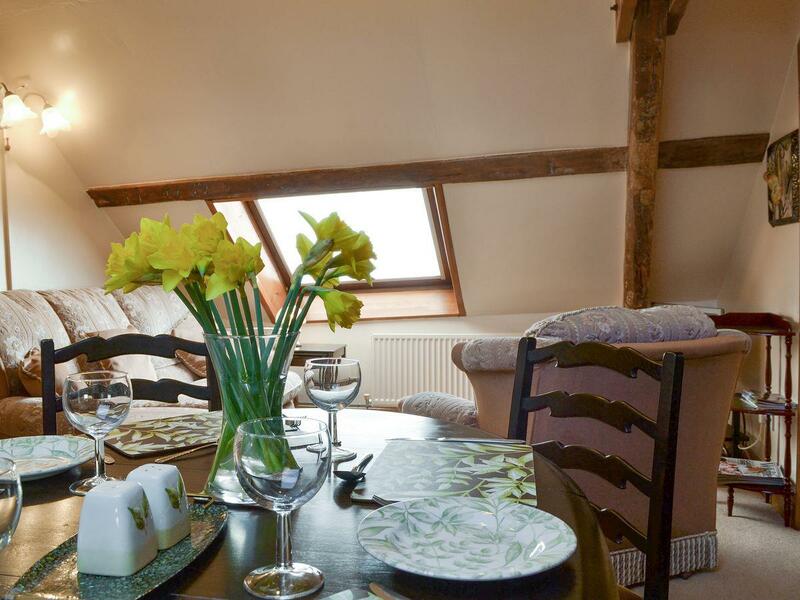 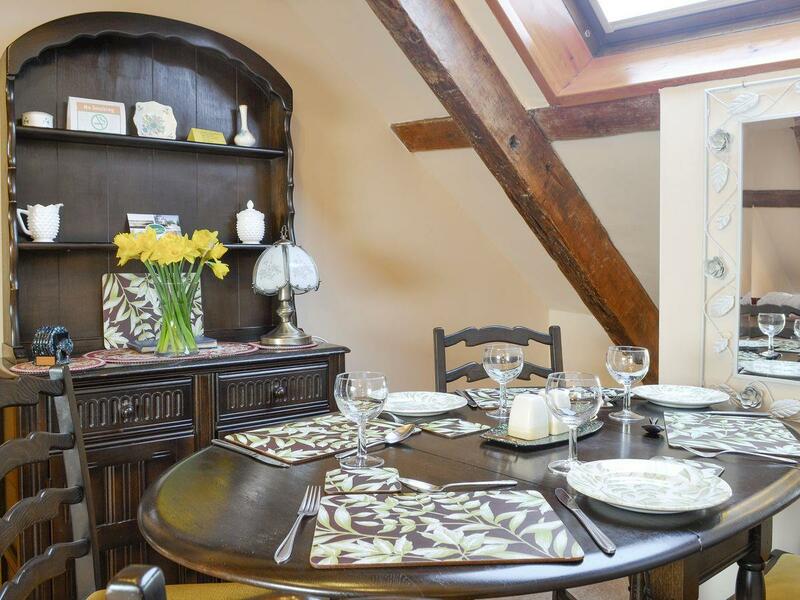 Cosy cottage from £395 per week for 2 people or £450 for 4 people. 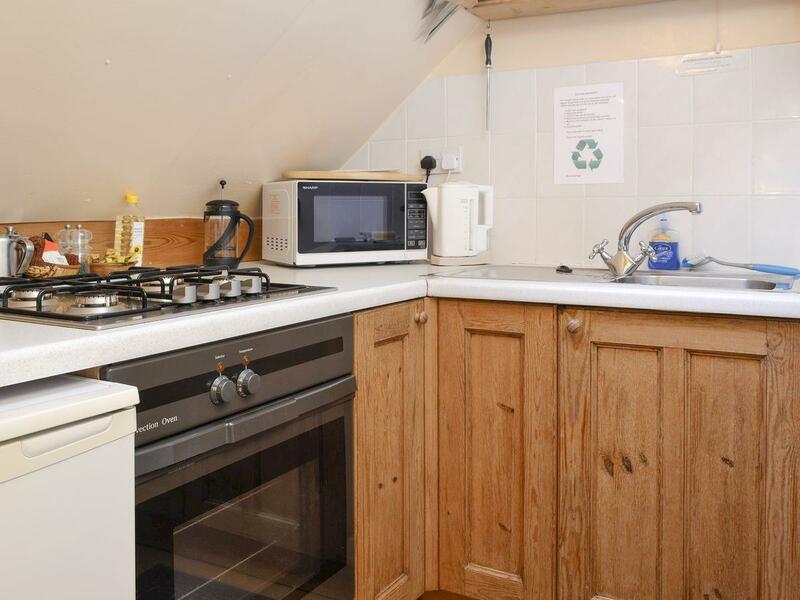 Short breaks offered.